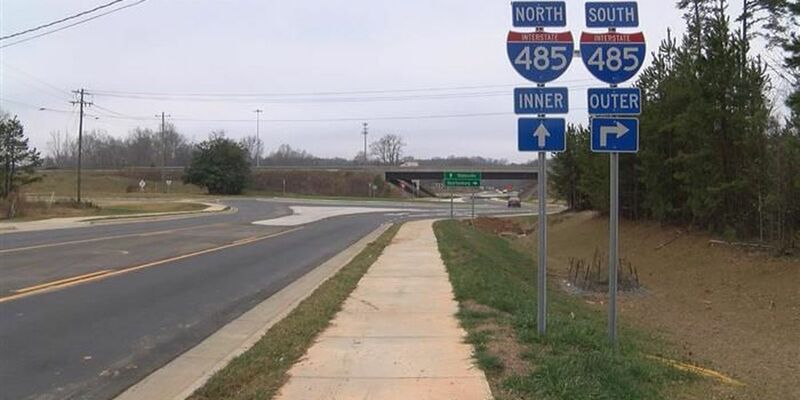 CHARLOTTE, NC (WBTV) - Drivers in north Charlotte will have a new way to access I-485 after the opening of the Oakdale Road exit Sunday. The project has been in the works for several years. The interchange was scheduled to open in 2016, but was delayed. Residents were excited to see barricades taken down after watching construction for months. "I was thinking when is it going to open up, when is it going to open up?" said Norma Garcilazo. Opening exit 18 on I-485 should relieve congestion at NC 16, NCDOT officials said. Drivers said there has been so much traffic near Brookshire Freeway that many drive 15 minutes out of the way to avoid the mess. "I don't want to wait for this line," said Garcilazo. It's good news and bad news for residents near the construction, but most are happy to have another way home. 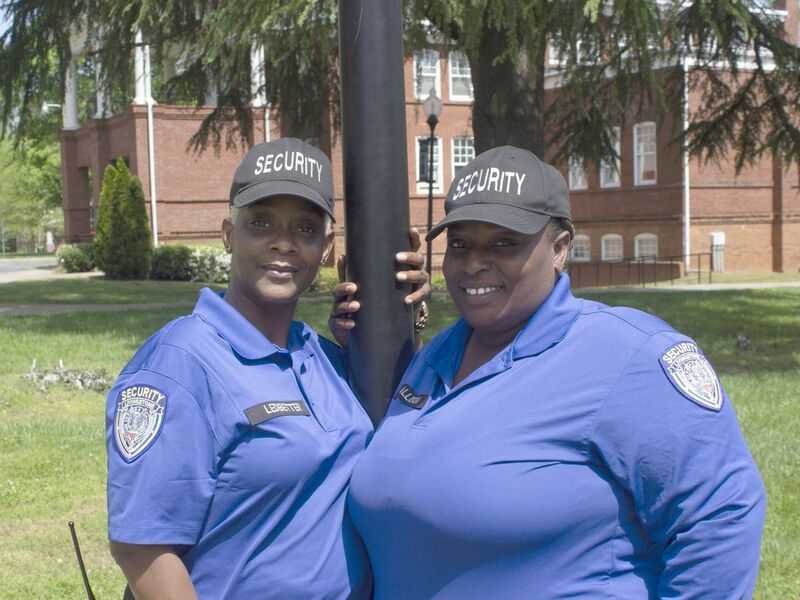 "It's created a little bit of problem, making it harder for you to get in and out of your home, and stuff like that. But now that hopefully it's open, it will make it easier to get to the highway," said Lee Acker. Acker said opening the exit may increase the number of cars he sees in front of his house. More traffic is welcome for businesses that were near the closed exit. A restaurant and golf course previously told WBTV that it was difficult for customers to access their business. Owners are hopeful the new interchange provides a better path to profits. Drivers testing out the new roundabout in light traffic Monday expect some delays for the first real test on Tuesday. "I don't think people here are used to the roundabouts, so this will be something they can start getting used to," said Garcilazo. Signs alert drivers to roundabouts on both sides of 485. There is a third roundabout at the intersection of Oakdale and Mt. Holly-Huntersville Road. 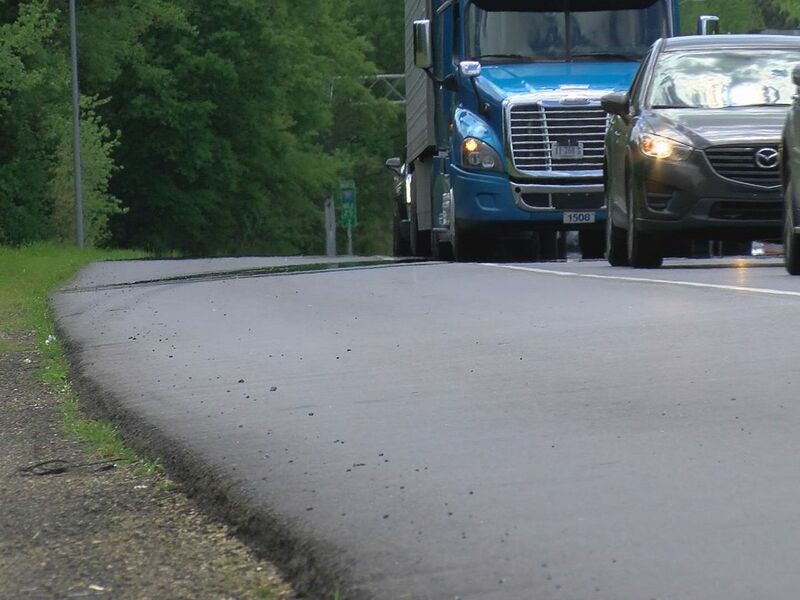 NCDOT said workers will have to place additional pavement markings at the Mt.Holly-Huntersville Road roundabout later in the spring.